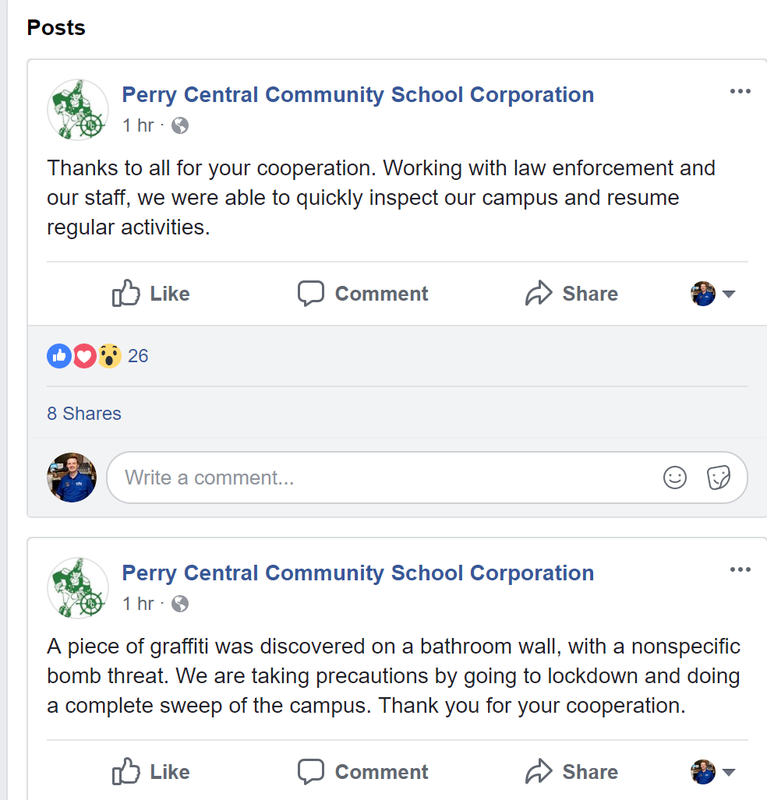 PERRY CO. – Perry Central Schools were placed on lock down Tuesday afternoon after a “non-specific bomb threat” was found in graffiti on a bathroom wall at one of the schools, according to a post on social media. Law enforcement and staff conducted a complete sweep of the campus and regular activities resumed afterward. 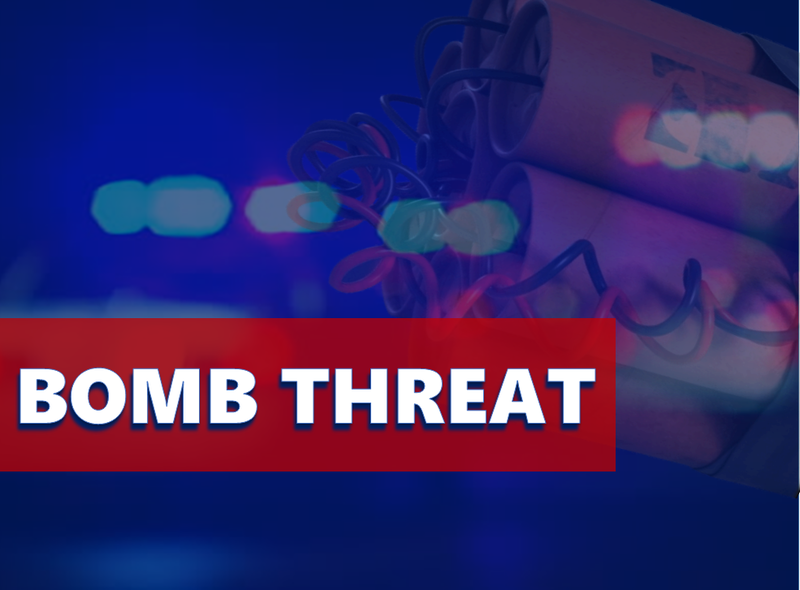 This is a developing story.We will update you has information becomes available.